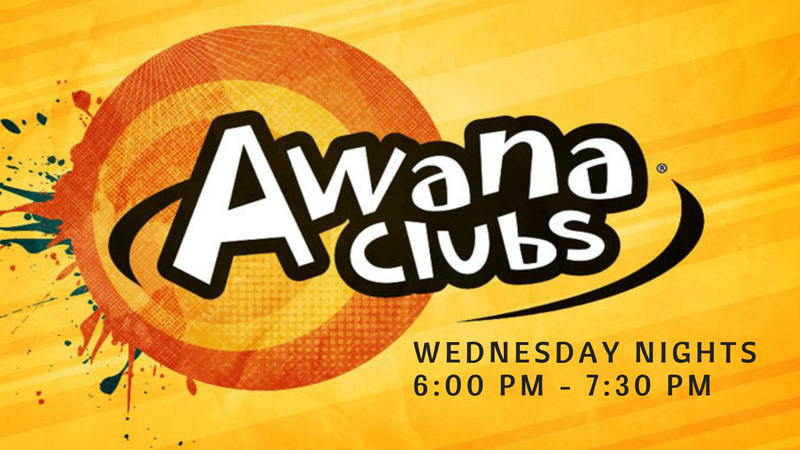 Awana Parents - Maximizing Club from Awana® Clubs International on Vimeo. The safety of your children is important to us. When you check your children in, you will be given stickers, both for you and for your children, with a matching code. You must have your matching sticker to pick up your children. 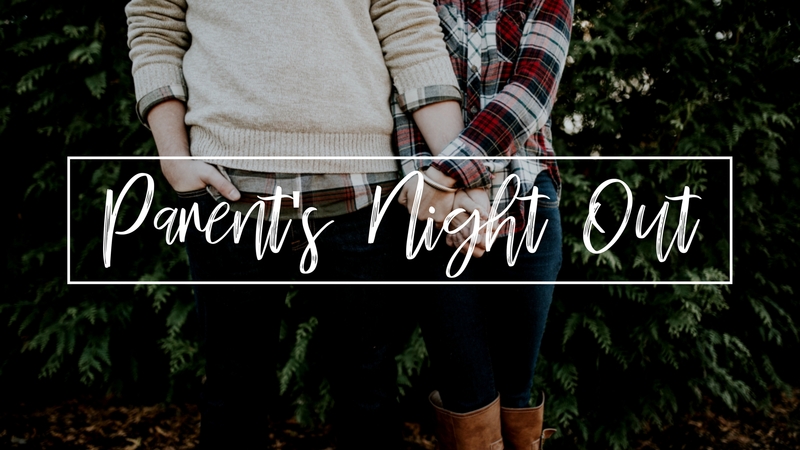 We secure Dtown during each service, and no one is allowed in unless they have a parent sticker. We require that our nursery staff, Sunday school teachers, Awana team members, and all other volunteers have a background check before working with the children, and that they participate in our Ministry Safe online training. We have paid staff that can be identified by the scrubs they wear, including nursery staff for babies through 2-year-olds. These paid staff are first-aid trained and CPR certified. We understand how hard it is to leave your little ones, especially for the first time. We have pagers available upon request at all check-in stations on Sunday mornings.